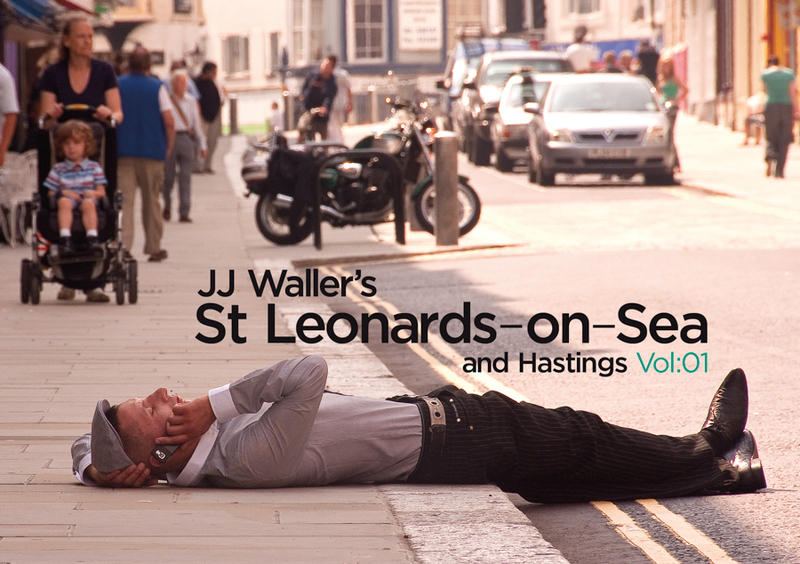 Brighton photographer JJ Waller launches his latest book St Leonards-on-Sea Vol:01 on 6 November 2014 from 6pm at the St Leonard Pub, 16-18 London Road, St Leonards-on-Sea. Signed copies will be available on the night at £11.99 (cash or cheque please). 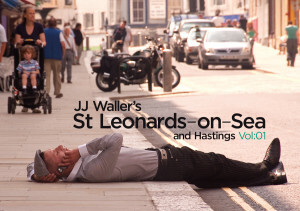 Curious publishing are excited to announce the launch of a new title by award-winning photographer JJ Waller, JJ Waller’s St Leonards-on-Sea Vol:01 on 6th November 2014. 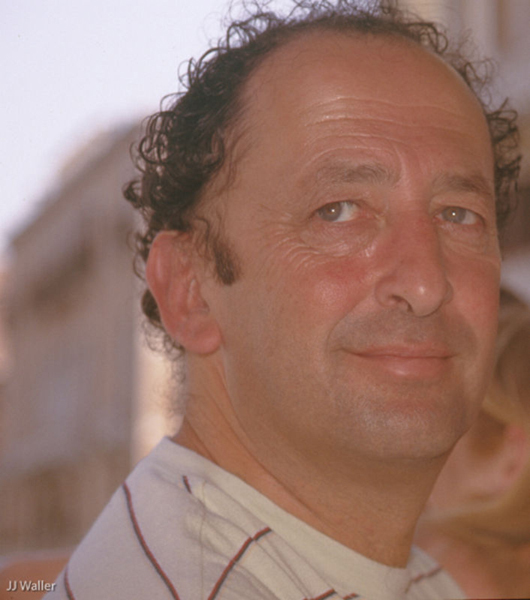 The book is the result of JJ’s regular trips to photograph the town and its people over the past nine years. Over this period St Leonards has seen a significant change in its fortunes, emerging from a long period of decline to become a vibrant cultural and retail hub as well as a great place to live. JJ’s honest, poignant and often very funny images paint a positive and dynamic picture of a town in transition.“St Leonards captured my imagination right from my very first visit,” he says. “It’s so different from gentrified Brighton. The town has a wonderful cultural mix and retains a slightly tatty down-on-its-luck feel that resonates with my memories of growing up in London’s Stoke Newington.“It’s got more than its fair share of social problems, sure, but what really defines the town is the amazing architecture, the astonishing light and the spirit of the people – both the longstanding residents and the myriad talented artists, writers and musicians who’ve adopted the place as their own. 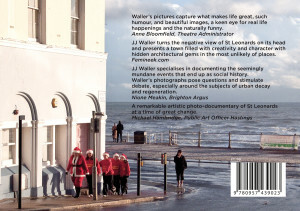 I hope everyone living here will love this book like a family photo album, and that it can play a part in raising the profile of this fascinating and beautiful place.”JJ Waller’s Brighton Vol:01 is consistently in Brighton Waterstones top 10 best-selling titles, and has sold thousands of copies. “It shows Brighton with its pants down,” says JJ. 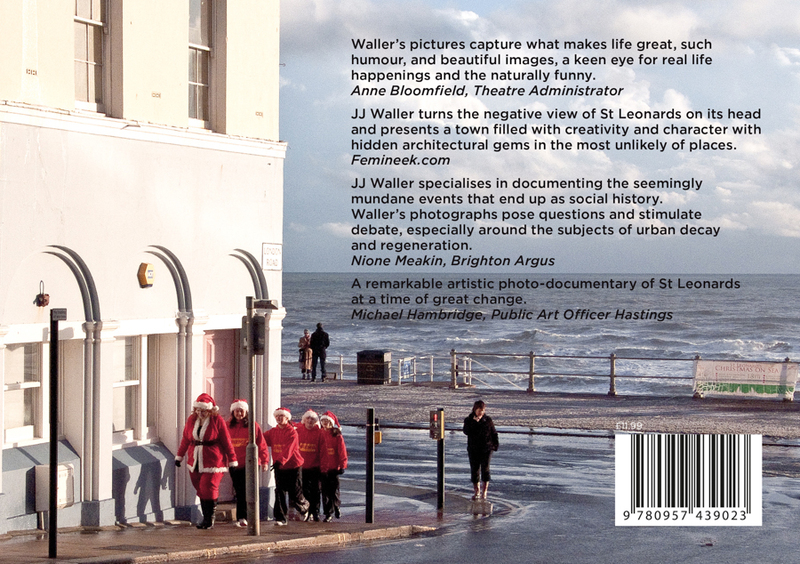 “Quirky, irreverent and totally bonkers – these pictures are the real Brighton.” Here at Curious we are confident that JJ’s unique take on St Leonards will be equally successful in capturing the imagination of visitors and locals alike.It should not go unnoticed that 6th November is also the feast day of St Leonard of Noblac!